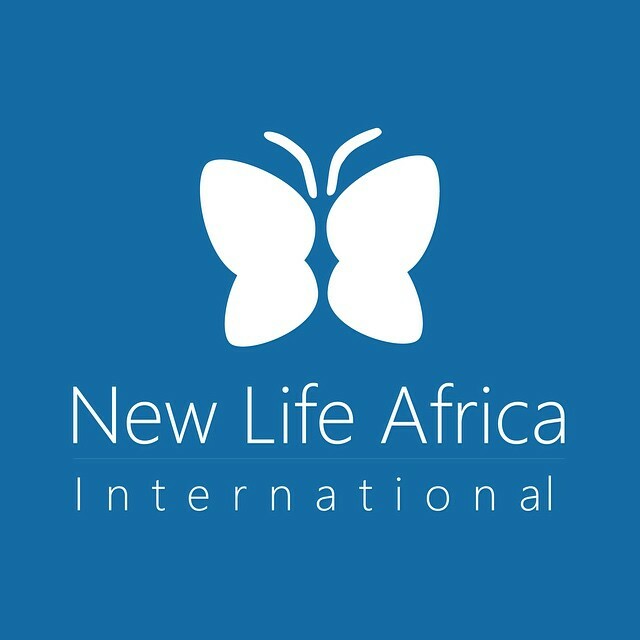 New Life Africa International is a comprehensive project that is involved in many areas where there are great needs. 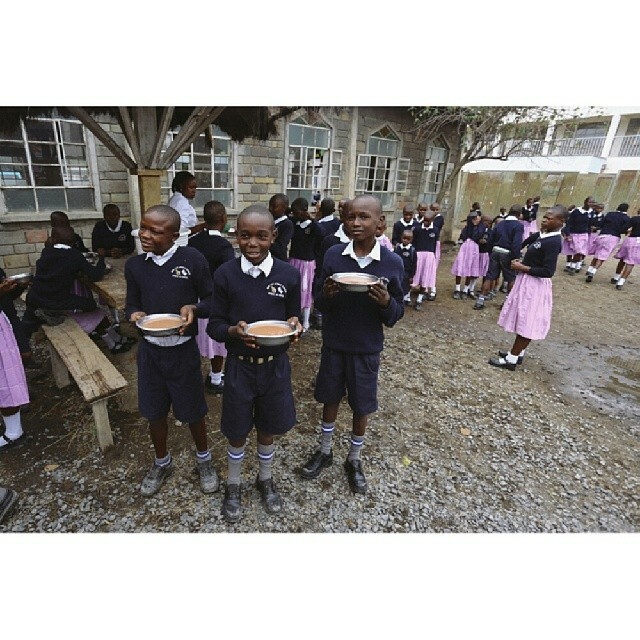 NLAI’s primary focus area is a free school for children from disadvantaged families as well as a home for boys and girls respectively, where the children are orphans, former street children or in other ways betrayed children. 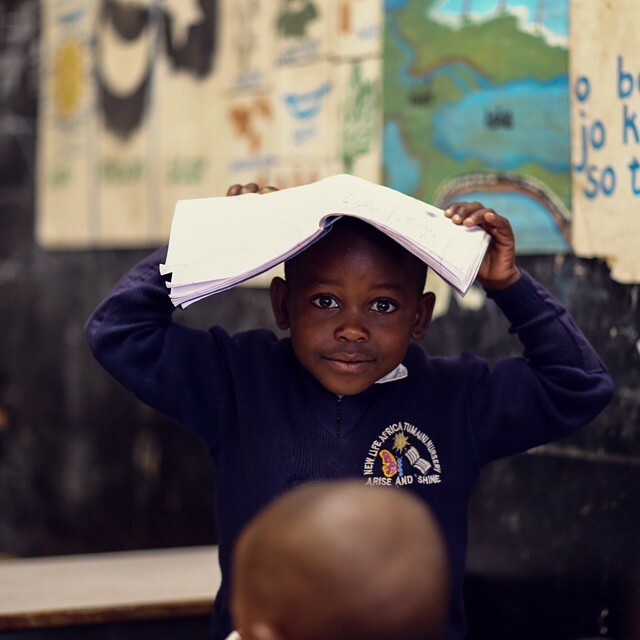 So far over 1200 children and youth have been helped through the work of NLAI. 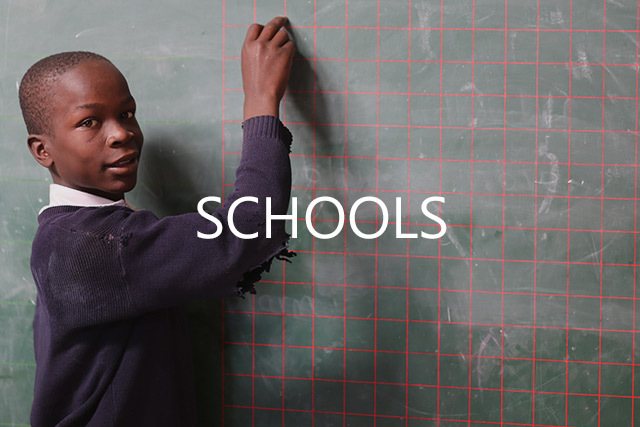 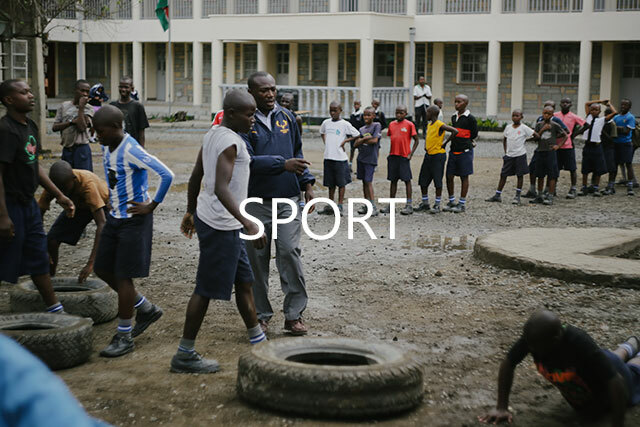 In Kenya primary education is free, however school books, school uniforms (which are mandatory), chairs, desks and often building fees have to be paid for. 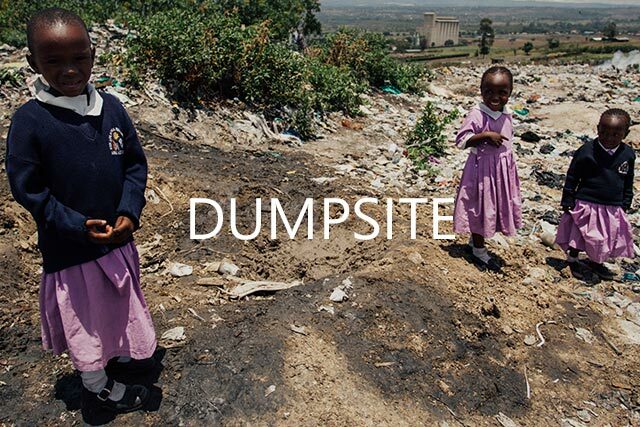 Many disadvantaged families are unable to pay for such expenses, which unfortunately preclude many children from attending school and thus block their potential way out of poverty. 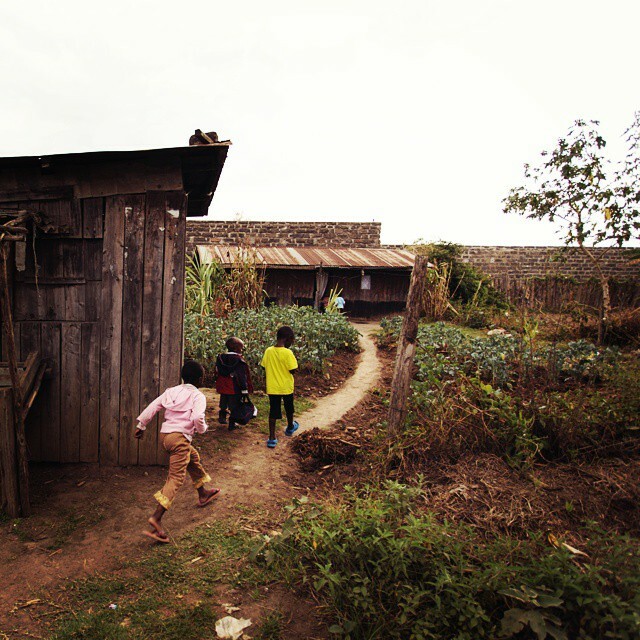 At the NLAI centre a Children’s Home has been established, for boys and for girls. 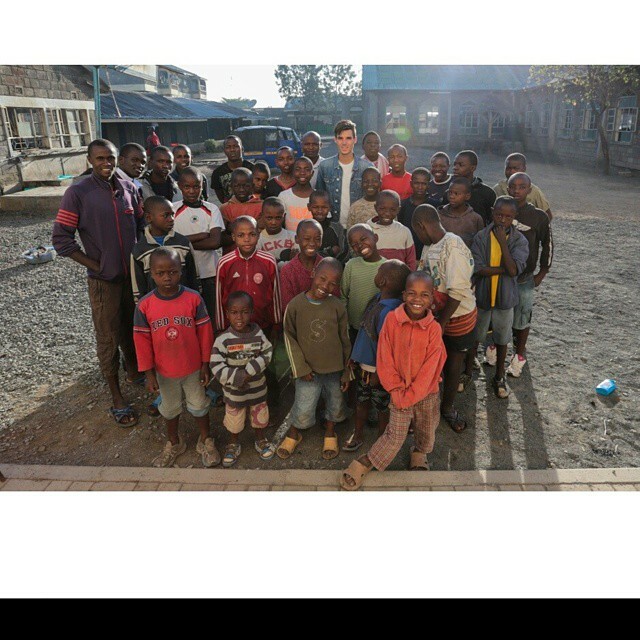 Most of these children are orphans, children who come from the streets or they are children who in other ways have been betrayed. 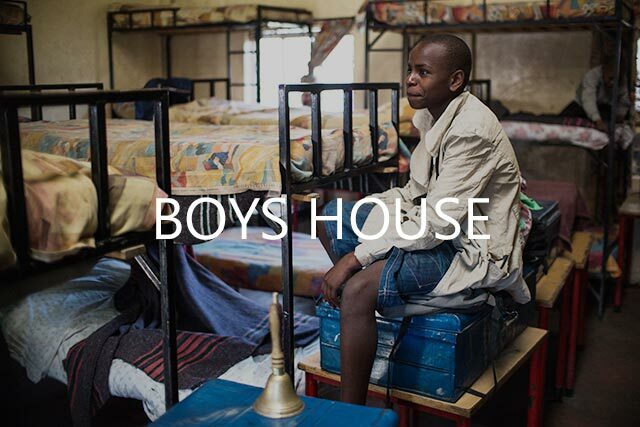 Approximately 45 boys are now part of the New Life Boys House and approximately 65 girls are part of the New Life Girls House. 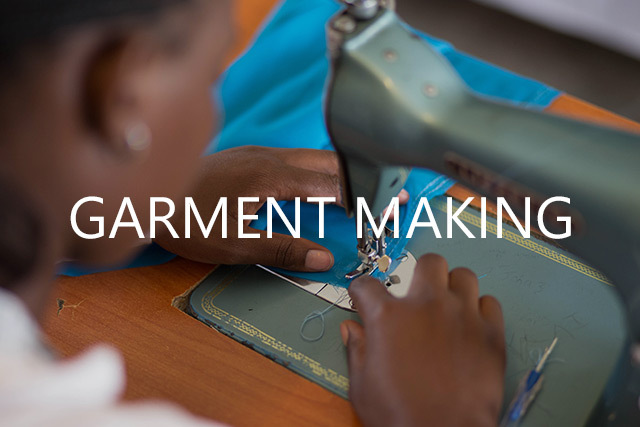 At the garment making school, poor, young women are offered a government authorised three-year garment making education. 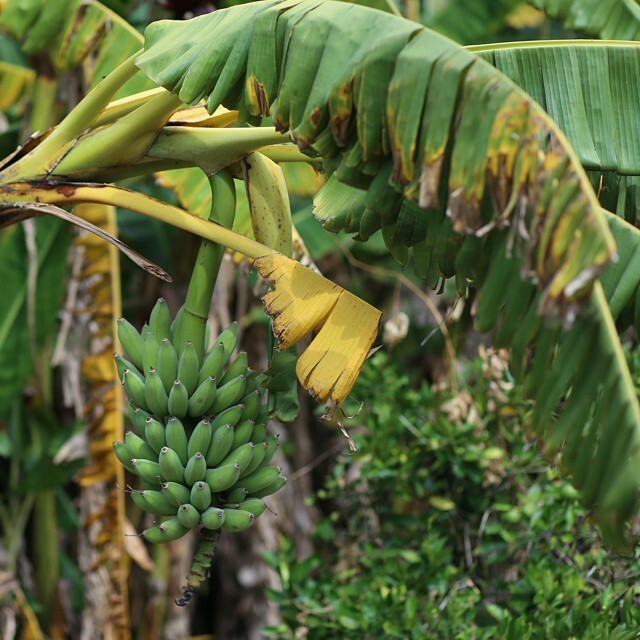 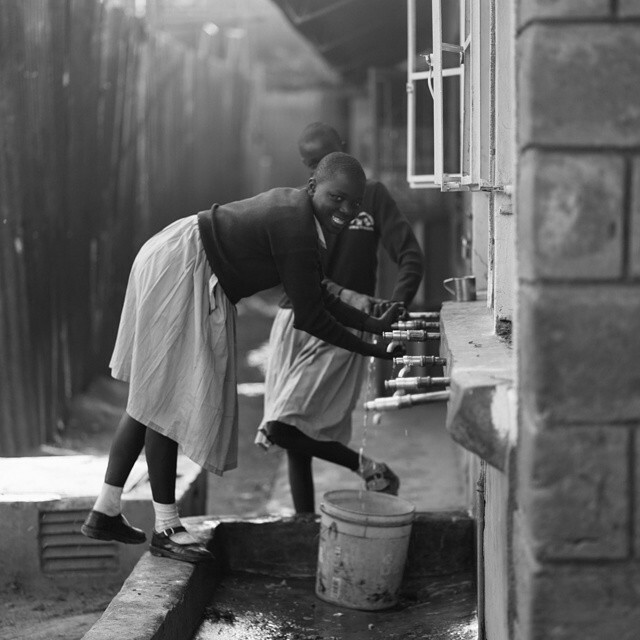 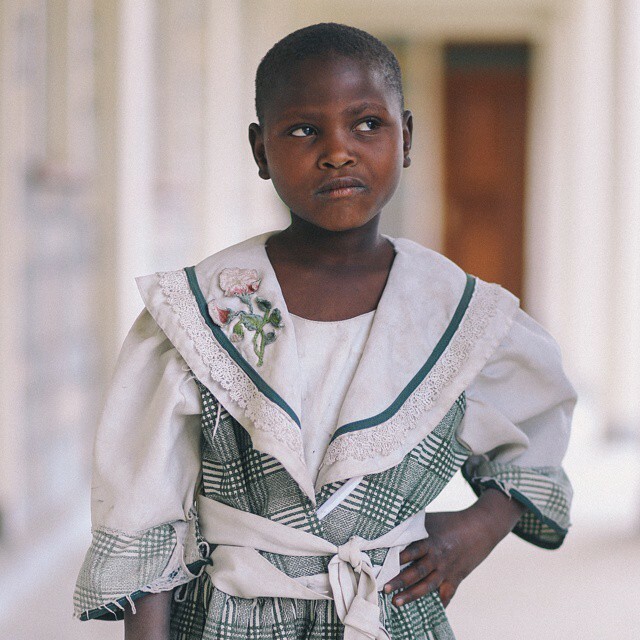 This education can help women move on in their life without having to end in prostitution as many in Kenya do, in order to earn money for living. 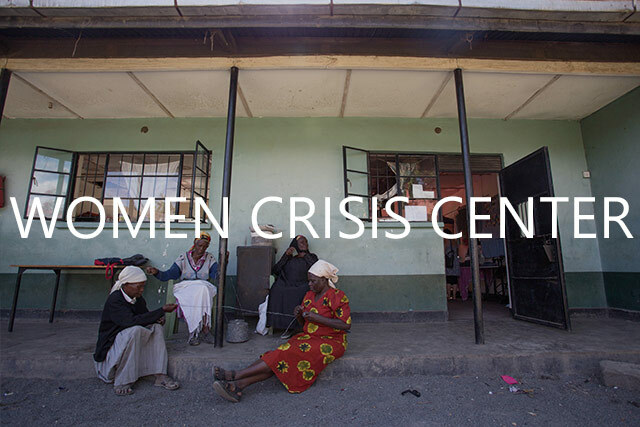 With funds for a two-year period from the Danish International Development Agency (Danida), International Aid Services (IAS) was, in collaboration with Filadelfia Church and NLAI, able to start a 24-hour crisis centre on the church compound. 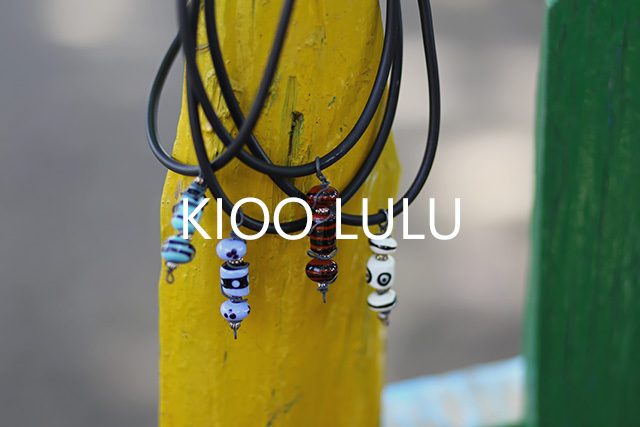 Kioo Lulu, which in Swahili means “glass beads”, is the name of an income generating project that was started in 2011 for the benefit of New Life Africa International’s work among children, youth and women in Nakuru, Kenya. 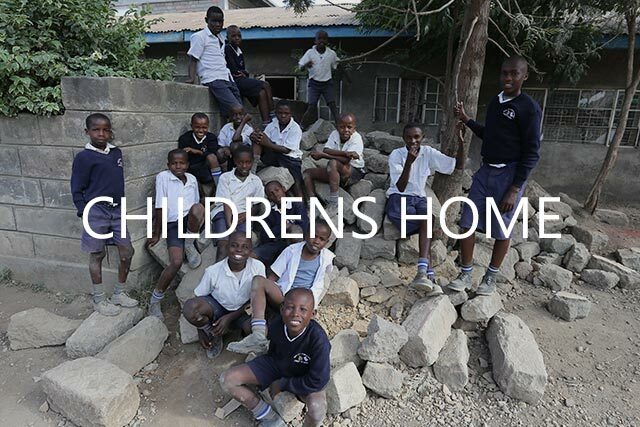 We are now in the process of the fundraising for the new “Boys house”, which they have needed for many years.In the last newsletter there was a pre drawing, but now we have an architect from Kenya to work on it, because it needs to be built in line with Kenyan standards and building guidelines.